please call for anything in particular you may be looking for. Rums: Davenport Rum, Bacardi Rum, Matusalum Rum, Barcardi, Ron Ricardo, Don Lorenzo, Appleton, Barbancort, Cruzan, Mt. 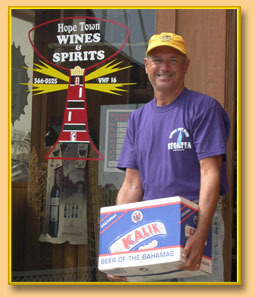 Gay, Myers, Captain Morgan, Aristocrat & "Fire in da Hole"
Copyright © 2009, Hopetown Wines & Spirits. All rights reserved.